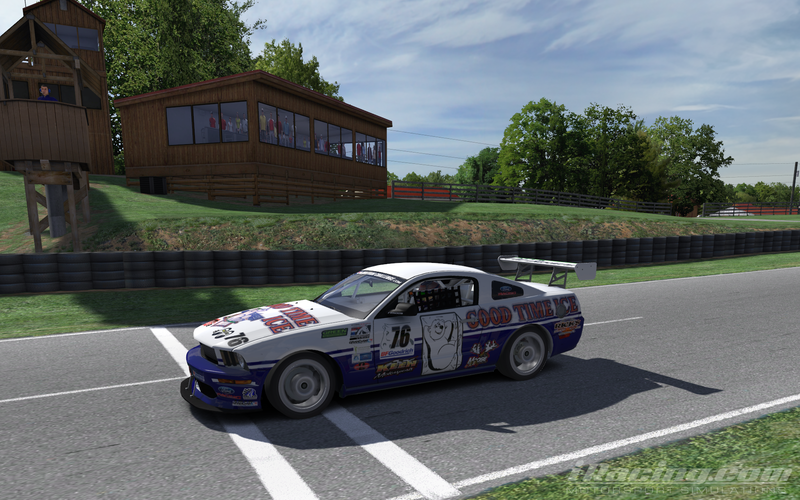 Chris Roberts takes the win in race #5 and Brad Spidle dominates race #6 at Summit Point Raceway in the BRL Road Series. Spidle leads the Championship standings over Matt Hoose and Lowell Jewell. 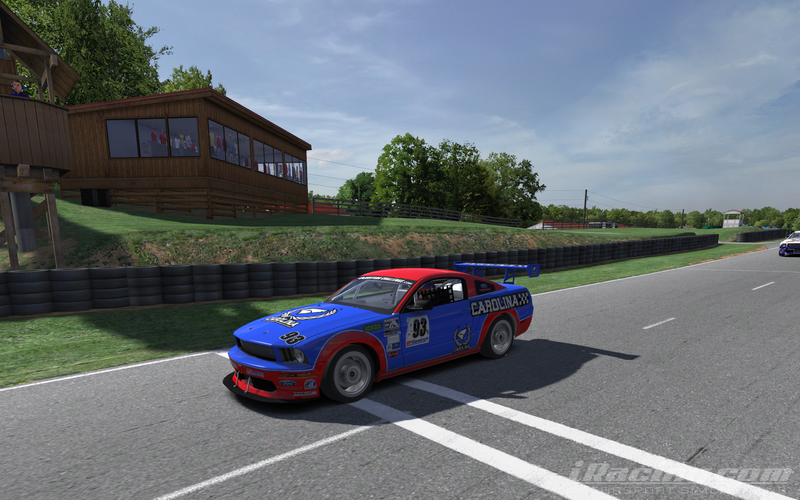 The series heads for Daytona next weekend. 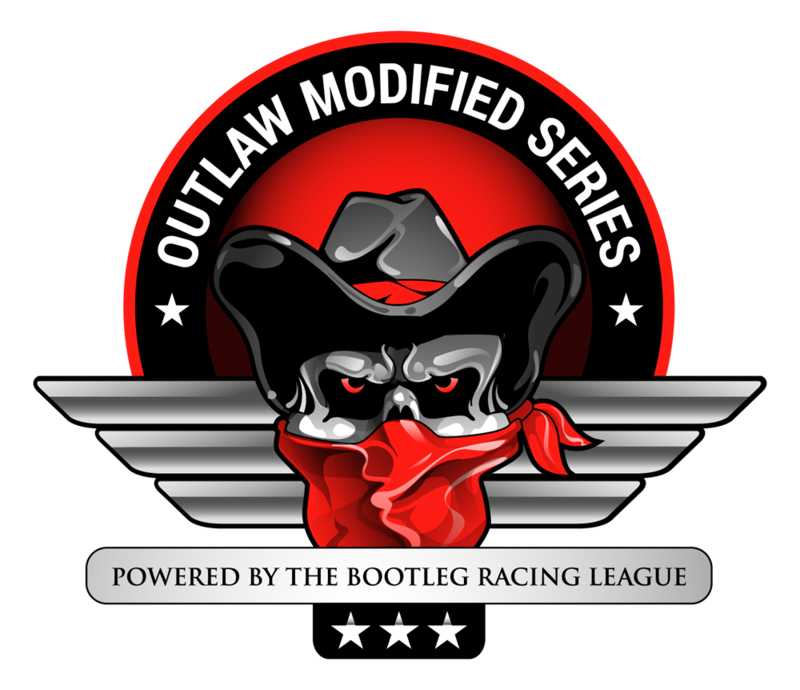 This entry was posted on Sunday, November 2nd, 2014 at 10:42 am	and posted in Bootleg News, iRacing, Road Series. You can follow any responses to this entry through the RSS 2.0 feed.